Throw out the three article rule book. Today we focus on ONE single article with special guests Deacon Hayes from the WellKeptWallet.com podcast and professor Timothy Hoff. It's a roundtable about success and financial harmony that you won't want to miss. Are these really eight secrets that are shared at a well-known financial blog? In our FinTech segment, Thomas Smyth of AskTrim.com joins us to tackle recent developments at the company. New financial support and extended tools make this an app you might want to look at again. 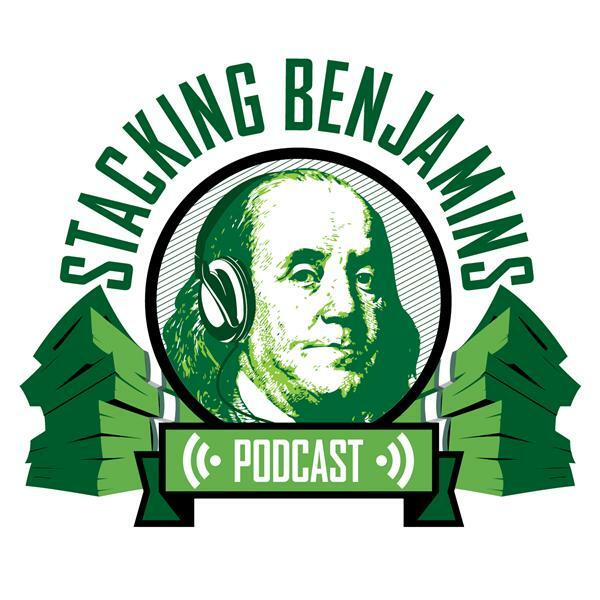 Find our show notes at StackingBenjamins.com. Thanks to MagnifyMoney.com and SoFi for sponsoring our podcast!